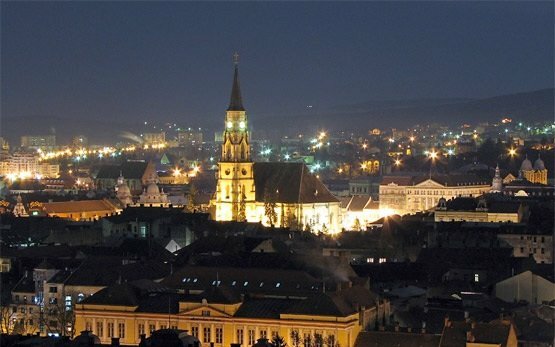 Romania's fourth largest city, Cluj-Napoca is an important business, cultural and academic center. Located in the northwest part of the country, in the heart of Transylvania region, 325 km northwest of Bucharest this is one of the most visited cities in Romania. 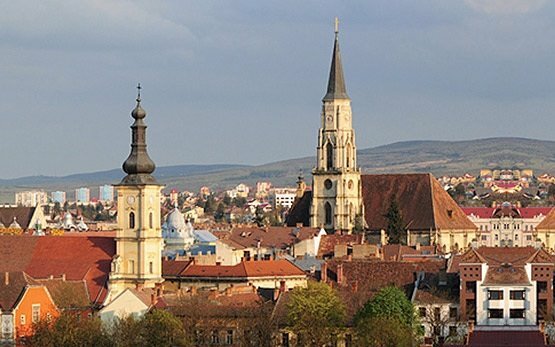 Along with old cathedrals and squares, excellent cultural activities and bustling nightlife, fine dining and outstanding architecture, Cluj offers great rental bicycle, scooter and motorcycle choices. 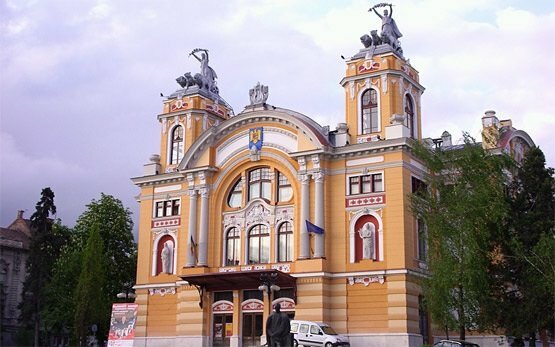 For those who add Cluj-Napoca to their travel itinerary, it is a great idea to get around the city either by bike, scooter or motorbike. Cluj is a great base for hiring a motorcycle as it is a starting point for bike trips deep into the Carpathians and Transfagarasan, the Dracula’s Castle in Transylvania or further away into central Europe.